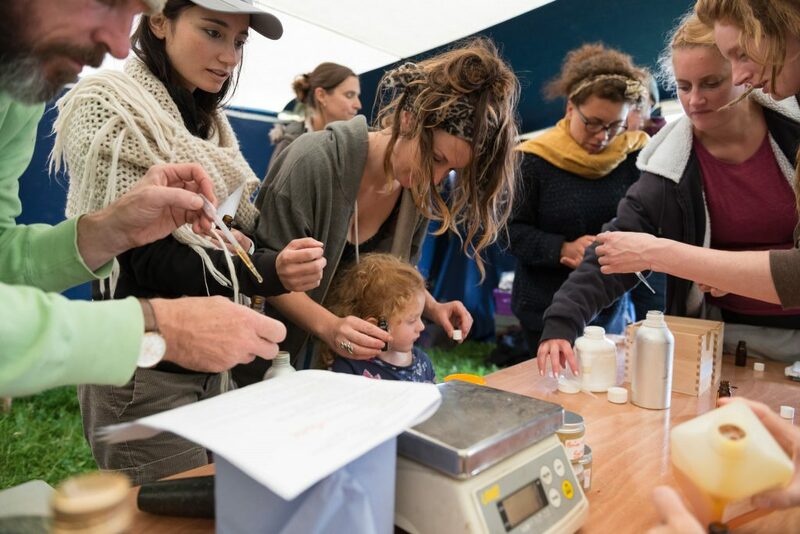 Ian will be running a workshop entitled Practical Herbal Medicine at Radical Bakers Gathering. 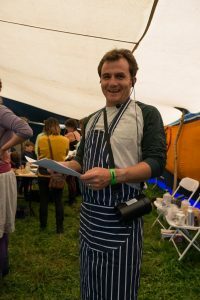 Iain will guide you through how to make a number of herbal remedies including a syrup, an ointment, a salve and a tincture. You take home everything you make. The class is based on learning by doing, so there will be practical medicine making interspersed with lecture style chat on an aspect of herbal medicine. We will also do an intuitive tasting of a herb and attempt to find out more about it through the innate knowledge that’s already inside you! The workshop is suitable for beginners and more experienced people. As always … we will learn from each other, and from the plants. You don’t need to bring anything to this workshop other than your beautiful self and an enquiring mind. Handout notes and the recipes used will be given. So .. if you’re looking to skill yourself up in order to take better care of yourself and your family then come along and get your hands on the herbs! Iain trained as a herbalist at the Scottish School of Herbal Medicine in Glasgow, graduating with a BSc. honours degree in 2007. Before training as a herbalist Iain had a successful career in Engineering. This brings a pragmatic edge to his practice of herbal medicine. Since then he has worked in a number of clinics, everything from a Tesco Extra in Newcastle to a private practice in Winchester. He is passionate about helping to empower people to take charge of their own health. For Iain it’s all about meeting people exactly where they are in that moment, then helping to guide them through small steps to improve their own health. As a father Iain is also keen to help parents with common sense advice when dealing with childhood illnesses and fevers. Again helping to give parents the confidence they need to look after their children by doing what they can themselves and knowing when to seek advice. There are lots more sustainable living workshops and activities on offer, plus live music, locally produced drinks and a vegetarian cafe at Radical Bakers. Limited tickets available, book now at radicalbakers.org/tickets.